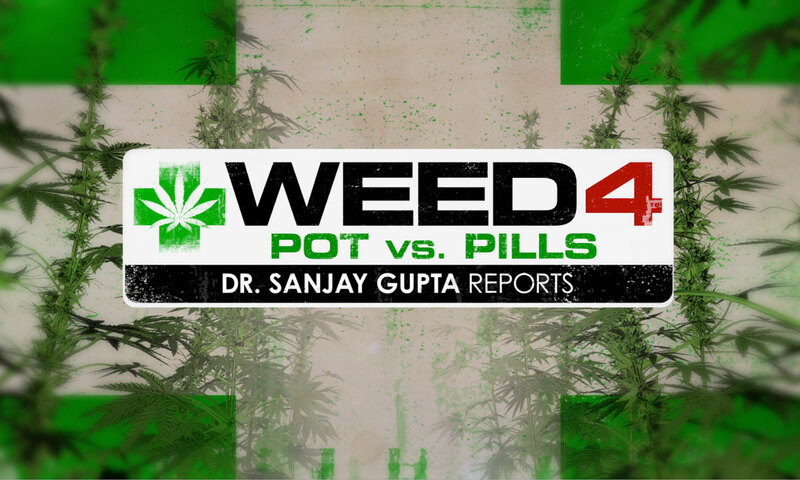 This is the fourth installment in Dr. Sanjay Gupta’s well-received series on medicinal cannabis since he decided to examine his own previous prejudices on the subject. Gupta has an interesting relationship with the plant. In 2009, he authored a column for Time magazine headlined ‘Why I would Vote No on Pot,’ in which he cast doubt about the efficacy of medicinal cannabis. In Sunday’s fourth installment, Gupta meets pioneers in the field of pain management as well as addiction research who believe that cannabis is the next best hope for treating both. He also speaks with those who have struggled with addiction including an interview with NFL running back Mike James. In 2013, James suffered a devastating leg injury. He was given opioids after surgery to treat his pain, and months later he found himself addicted. Scared and worried, his wife suggested he try marijuana, a drug banned by the NFL, whose use could cost any player their careers. Today, James is making history as the first player to file for a therapeutic use exemption for cannabis with the NFL. The show will also examine why politicians promise to lead the country out of the worst drug crisis in its history but do very little to help. Opioid abuse continues to kill Americans in record numbers Over 115 Americans die every day from opioid overdoses, more than those killed in car accidents, from breast cancer or via gun violence. Nearly 2.5 million Americans struggle with opioid addiction. Gupta visits Maine where he speaks with a woman who is opening a rehab center where she will use cannabis to wean patients off of opioids. He also talks with several state legislators who are working to change the laws allow access to medical marijuana to those who are addicted to opiates. We’ve found this series very educational both for the general public and advocates, and look forward to this Sunday’s new edition.